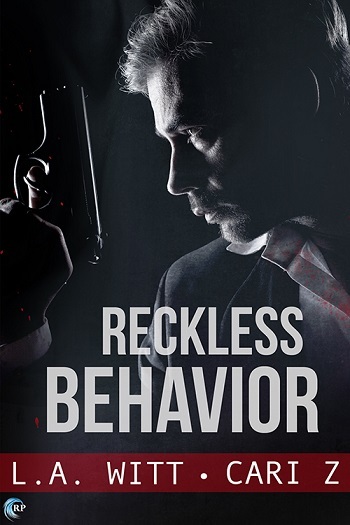 Wicked Reads: Reckless Behavior by L.A. Witt & Cari Z.
Andreas is going to find his kids, and nothing, not even a broken ankle, is going to stop him. Thank God for his sharp, level-headed partner... who has a crisis of his own pulling him away when Andreas needs him the most. As both men try to support—and lean on—each other, they get no closer to finding the kids. And the longer the children are missing, the less likely it is they’ll ever be found. Each book in this series follows the relationship and partnership of Andreas and Darren, so they must be read in order. The guys have plenty on their plate. Andreas is recovering from surgery to repair is broken ankle and Darren is coming to terms with his brother's failing health as he is put into a nursing home. On top of that, they are having dinner with Andreas' children so that they can meet Darren, and Andreas can come clean about his own health. So, when three of Andreas' four children are kidnapped, it is almost more than our pair can handle. This story is heart pumping action pretty much from start to finish. There is no time to think, you just get swept up in the events and emotion of the story. The investigation to find the missing children moves quickly but has plenty of enquiries that lead to dead ends, and it puts Andreas and Darren though hell. I was on the edge of my seat reading Reckless Behavior and I devoured it in one day. 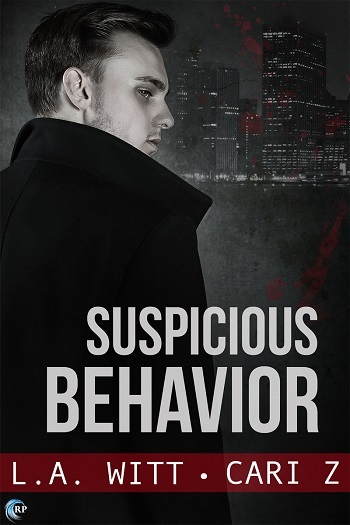 It is another great story in the Bad Behavior series and I look forward to seeing where life takes Andreas and Darren next. I love this series and it just keeps getting better! 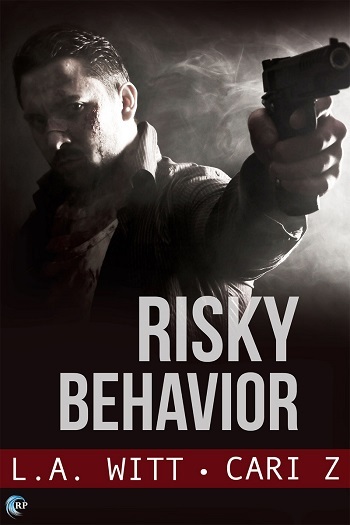 The action starts at the beginning of this third book and it never stops. Both Darren and Andreas’ families are in crisis and they can’t rely on any of their police colleagues for assistance. I really enjoyed the fast-paced intensity of this story. If the first two books established Darren and Andreas’ relationship, this one shows them working as true partners as they attempt to find Andreas’ kids and keep both families together. Once again, the investigation into the kidnapping is a complicated and exciting puzzle. In the previous books, we’d heard about Darren’s family, but this time his kids and his ex-wives are very real and the relationships are almost as complicated as the kidnapping. I don’t think this will work as a standalone. There isn’t much recap from the first two books and readers need to understand the police politics and Andreas and Darren’s personal lives before reading this one. But this is a series I’ve loved from the start. I can’t wait for the next one. Reviewers on the Wicked Reads Review Team were provided a free copy of Reckless Behavior (Bad Behavior #3) by L.A. Witt & Cari Z. to read and review.